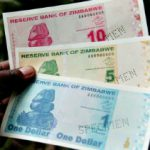 HARARE: The Reserve Bank of Zimbabwe (RBZ) said on Thursday bank loans to small medium enterprises (SMEs) slipped to $154 million in the first two months of 2016 from $171 million during the same prior period last year. 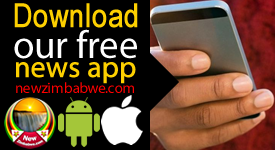 The central bank, however, said it had come up with new measures to push banking institutions to increase support to the sector, which has become Zimbabwe’s “new economy” in the wake of closures of mainstream companies. As the formal economy shrinks in an increasingly hostile operating environment, the informal sector continues to gain ground. The informal sector now contributes more than 60 percent to the country’s gross domestic product, according to a Finscope survey in 2012. The survey also revealed that only 14 percent of SMEs were banked.The $154 million represents a minor 4.1 percent of total banking loans. While loans to the sector were gradually declining, SME deposits were however on the rise having jumped to $303 million from $279 million during the same period. 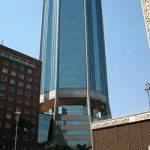 RBZ deputy governor Charity Dhliwayo said central bank now required all banks to set up SME divisions that have specific annual lending targets for the sector. 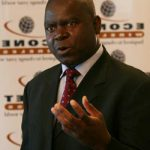 “We are also urging them to develop collateral substitutes in order to promote access to credit by SMEs,” Dhliwayo told the parliamentary portfolio committee on SMES. 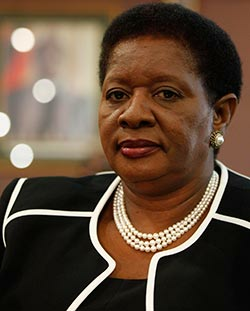 Banking institutions, she said, shied away from financing SMES as most were not registered, lacked collateral and did not have proper accounting and governance systems in place. Dhliwayo said banks had also been directed to open “no frills” savings accounts which have no administrative charges to encourage banking by small businesses. “Unlocking SME financing requires a paradigm shift in formal banking. 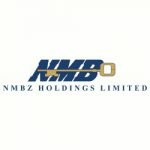 There is need for a mindset change when lending to SMEs as opposed to large corporates which they are used to lending to,” she said.